Heat oil in a kadhai and temper mustard seeds. Add cumin seeds and saute a while. Add shredded cabbage and ginger-garlic paste. Fry for 2 mins. Add turmeric powder, red chili powder, asofoetida and salt to taste. Cook till the moisture is absorbed. Remove from the heat and keep aside. Combine wheat flour, curd, dried methi leaves and salt in a mixing bowl. Knead to a smooth dough adding water and little oil. Cover it and keep aside for 30 mins. 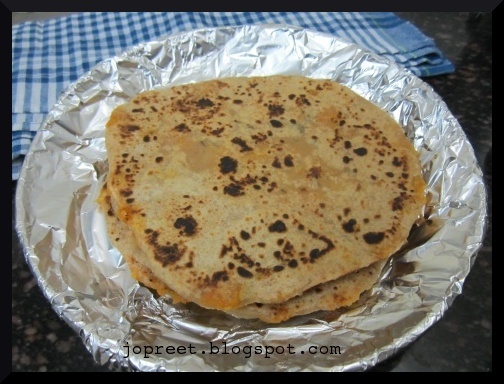 Healthy and tasty parathas, nice way to have cabbage..
never heard abt this new paratha..different one.. 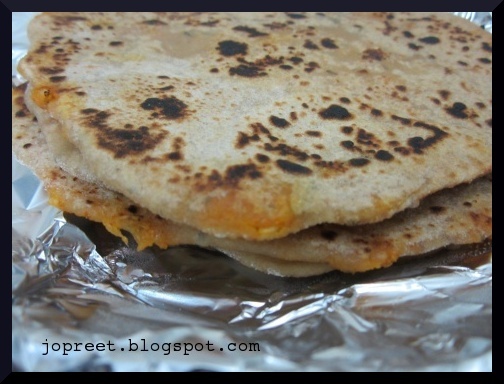 Very innovative n sooper healthy parathas..